Anderson has only made two wines under Takapoto Estate - both World’s Best Pinot Noir. Another year gone, and another year of amazing wine experiences. Bob Campbell MW shares the highlights of his 2018 wine tasting travels throughout New Zealand. ‍This is only the second wine to earn 100 points from me. I tasted it in a blind tasting of 76 samples of Central Otago pinot noir. The 2017 Felton Road Block 5 Pinot Noir led the field by a big margin. A few weeks before, I’d given the 2017 Felton Road Block 3 Pinot Noir (A$135/NZ$109) 99 points and, after sampling the wine with dinner that evening, felt it also deserved 100 points. However, I have a policy of not changing my score once the bottles have left my tasting bench. It wouldn’t be fair to the other wines that failed to earn a place on my dining table. I subsequently bought a few bottles of each. They are extraordinary wines. Both deliver impressive power with great subtlety and style. They are wonderfully complex with a classic peacock’s tail of subtle flavours tantalisingly displayed on a very lengthy finish. My congratulations to Nigel Greening who bought the vineyard, Gareth King for tending the vines and Blair Walter for doing whatever it is that winemakers do. ‍I know, I know, $38 seems a tad too expensive to be called a bargain but when you balance wine quality (I gave it 97 points) against price it seems cheap to me. I simply sorted every wine I’d tasted in 2018 into descending order by score and ran my eye down the price column until this wine jumped out. You can enjoy the wine’s Dr Jekyll steely citrus and mineral flavours now or leave it for at least a decade to experience its Mr Hyde quality, a mellow, toasty, eyebrow-raising transformation. When I heard Craggy Range was completely re-fitting their excellent Terroir restaurant (now called Craggy Range Restaurant) I had to ask, why? Better acoustics, more stylish décor, the addition of a wine bar and Casey McDonald, a brilliant new head chef are the answer. They’ve taken an already great restaurant to an entirely new level. Need convincing? Try Bruce’s organic five spice fried shiitakes. 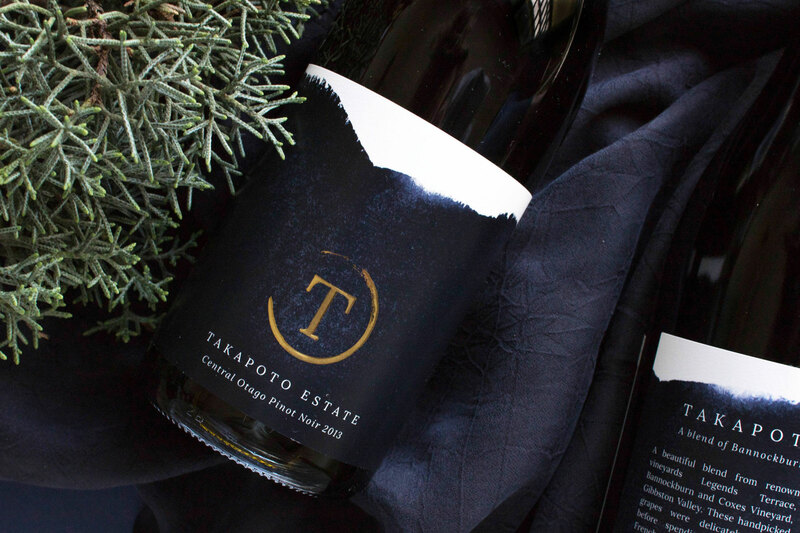 Andy Anderson has only made two wines under his Takapoto Estate label. The first was a 2012 Pinot Noir made from Bannockburn grapes. It won the trophy for World’s Best Pinot Noir at the International Wine and Spirit Competition (IWSC) in London, one of the world’s largest wine shows that reviews over 20,000 wines each year. His second wine, also a pinot noir but this time made from grapes grown in the Gibbston subregion and harvested in 2014 also won World’s Best Pinot Noir at the IWSC. That’s a strong endorsement for Anderson’s skill as a winemaker. Marcel Giesen and Sherwyn Veldhuizen are bonkers about Burgundy. They make truly great chardonnay and pinot noir on what was once a limestone quarry in Waikari, about a 20-minute drive from Waipara. Bell Hill has a tiny production that is eagerly snapped up by devoted followers. Most of their wines are allocated. The 2015 Bell Hill Chardonnay is a wonderful wine; taut, powerful, with a strong chalk/mineral character and a backbone of ripe acidity. 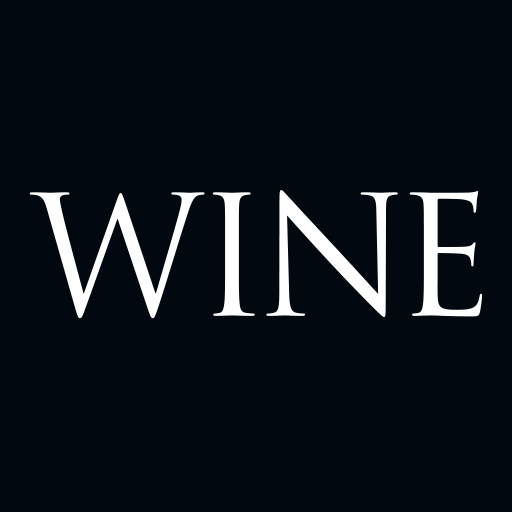 Thirty of my top 100 wines tasted in 2018 were from Central Otago. Hawke’s Bay was second with 27 wines and Marlborough third with 21 wines. This wine ranks alongside the best wines I have tasted in my lifetime. The fill level was mid-shoulder. I wasn’t prepared for this wonderfully indescribable wine.